A recent study published in the American Journal of Preventive Medicine, produced data that would suggest a majority of the American public is falsely informed on the practice of vaping. Public opinion has shifted from highlighting the benefits of vaping to promoting falsities and inaccurate statements. Many would link it to be a result of political and health related propaganda. But what does this essentially mean for quitting smokers/potential vapers? 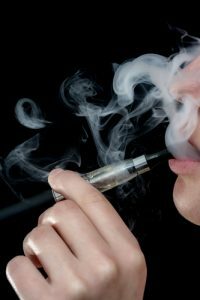 What many may call a “smear campaign” by anti-vaping parties has lead to more than three times as many adult Americans in 2015 believing that e-cigarettes are more harmful or as harmful as smoking compared to 2012. Additionally, the number of adults who believed vaping to be addictive doubled from 2012 to 2015. The fact is that vaping is 95 percent safer than smoking. And while vaping/e-cig addiction is possible, it is less likely to occur. Conductors of the study acknowledge that there is a great disconnect between truth and consumers. The results of the study led them to conclude that there is a “need to design public health messages that accurately interpret the scientific data on the potential harm of e-cigarette use and clearly differentiate the absolute from the relative harm of e-cigarettes.” In other words, there should be more efforts to inform the public about the benefits of vaping, rather than spreading false or skewed information. Instead of promoting accurate information that would actually improve the public, propaganda is hindering smokers from an option that works. The false spread of knowledge can be harmful to those trying to quit smoking. They should know the true effects of vaping and understand the success rate vaping has had for former smokers. 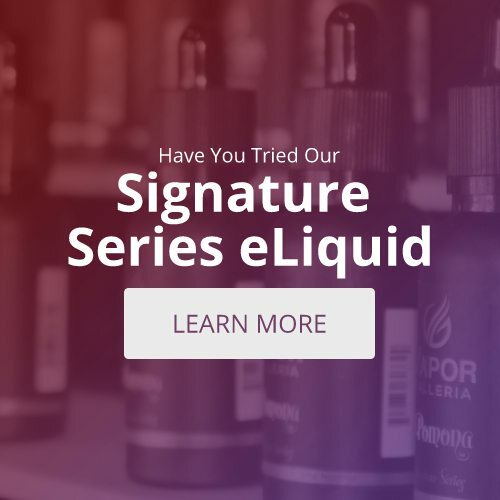 If you want to learn more about the truth about vaping, visit your local Tyler e-cigarette store. You can get information, everything you need to get started, and everything you need to successfully quit smoking with minimal risks. Know the truth and choose vape!